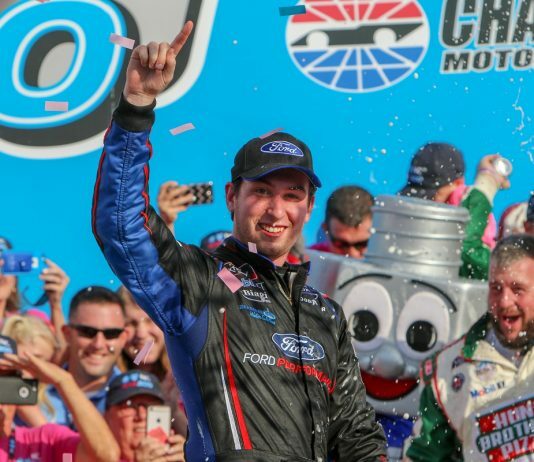 Chase Briscoe validated his place as a Ford Performance development driver with a convincing victory in Saturday’s Drive for the Cure 200 at the Charlotte Motor Speedway ROVAL. 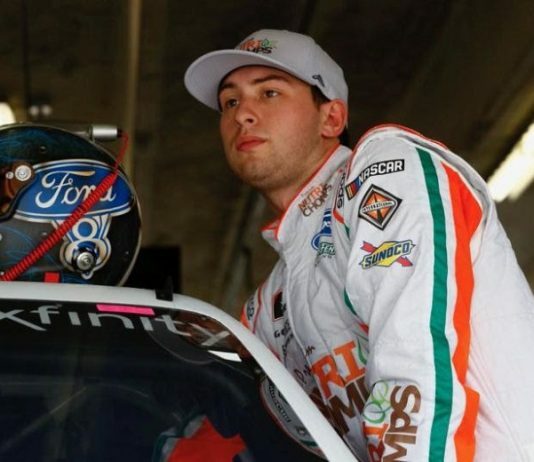 Chase Briscoe will return to the ARCA Racing Series and drive a second car for Chad Bryant Racing in Friday night’s Shore Lunch 200 at Lucas Oil Raceway. 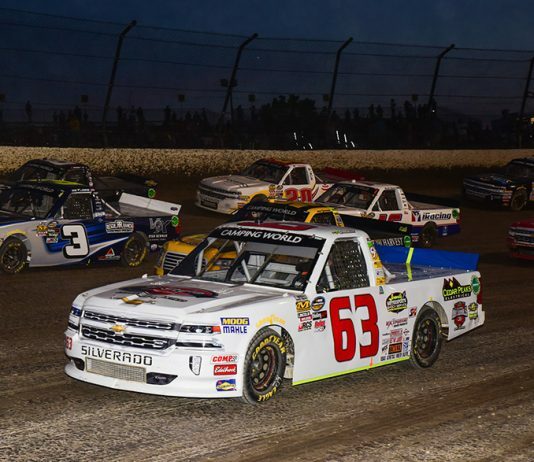 The NASCAR Camping World Truck Series made its annual visit to Ohio's Eldora Speedway for the running of the Eldora Dirt Derby on Wednesday, July 18. 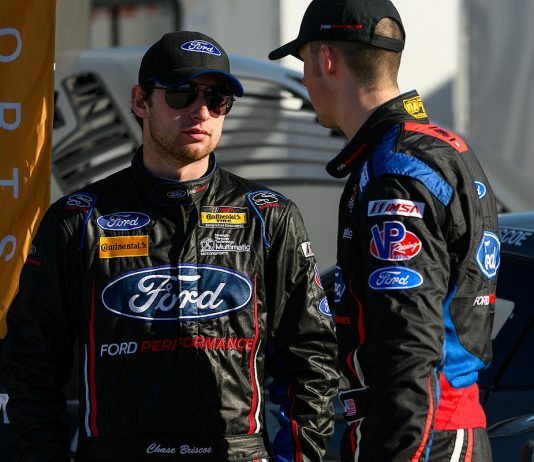 There’s no truth to the rumor Ford Performance development driver Chase Briscoe brought some Eldora Speedway dirt to run on the front of his Multimatic Ford Mustang GT4 for luck this weekend. 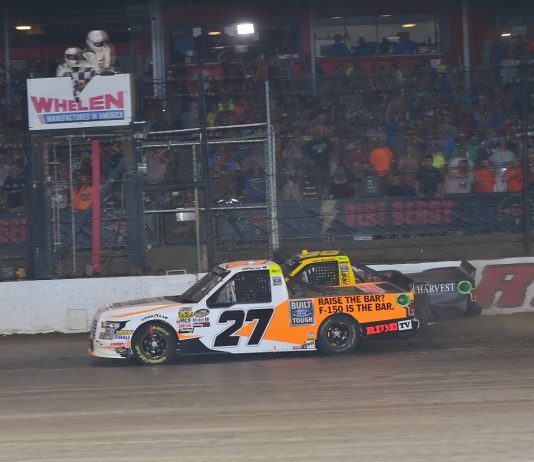 Chase Briscoe held off ThorSport Racing teammate Grant Enfinger in a frenetic, overtime photo finish to win Wednesday night’s sixth-annual Eldora Dirt Derby at Eldora Speedway. 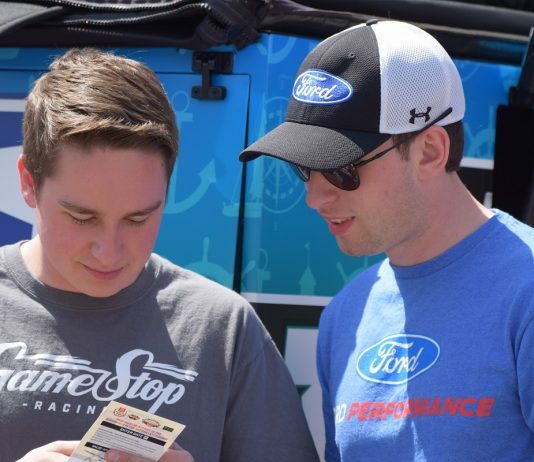 Chase Briscoe will pilot a fifth ThorSport Racing entry for the sixth annual NASCAR Camping World Truck Series Eldora Dirt Derby at Eldora Speedway on Wednesday. 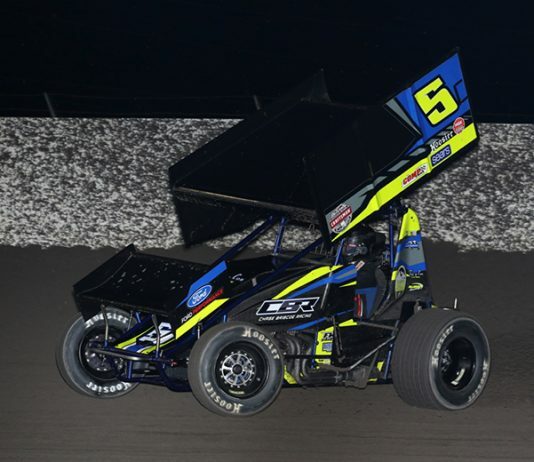 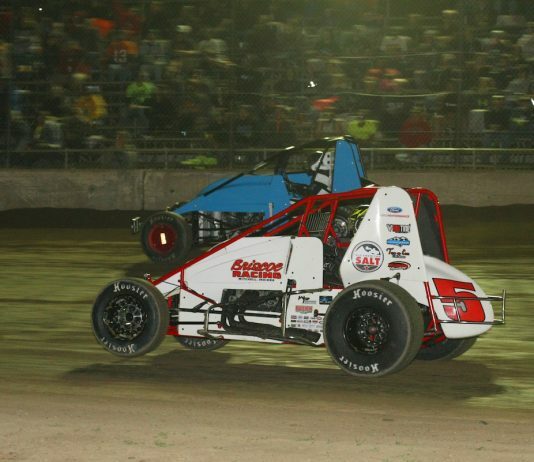 Chase Briscoe overtook Cory Bruns at the halfway point of the 25-lap feature and never looked back, scoring his first victory with the Built Ford Tough MOWA Sprint Car Series Delivered By Morrow Brothers Ford Saturday at Tri-State Speedway. 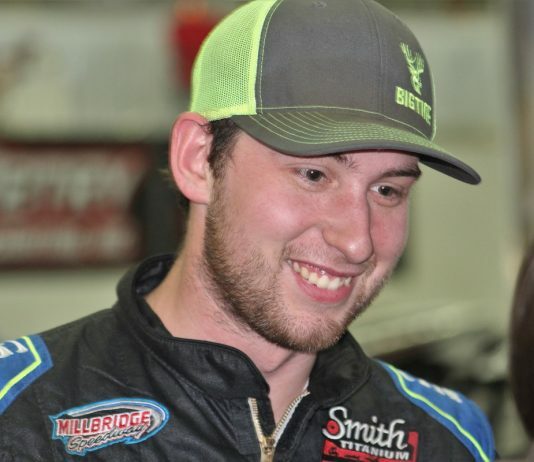 Chase Briscoe has confirmed that his dirt track team will not only debut its 410ci winged sprint car program next weekend, it will do so with a potent one-two punch behind the wheel. 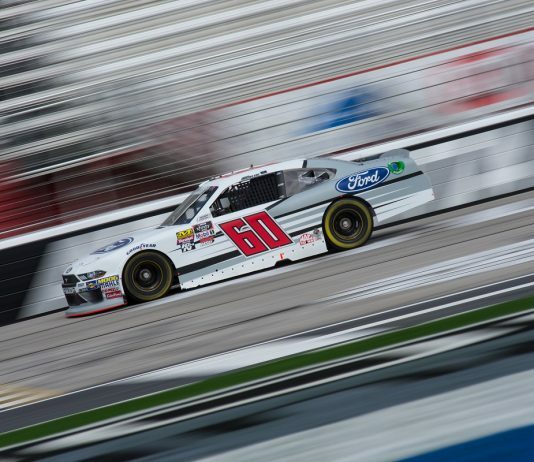 Though Chase Briscoe returned to the NASCAR Xfinity Series garage at Texas Motor Speedway on Friday wearing a Roush Fenway Racing driver’s suit, the buzz was about his new part-time deal with Stewart Haas Racing.